America's electric grid is going through a period of unprecedented transition. 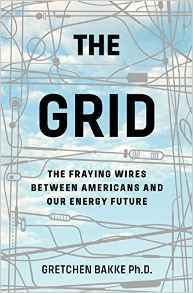 Bakke presents a compelling overview of the complex history of the US electric grid, with an emphasis on why culture and cultural change matter to the particular ways in which the grid has changed over time. These effects are felt even more pointedly today as renewable forms of energy enter our electricity system in record number. These are forcing rapid adaptation upon a system more given to careful, steady, and considered improvement. Bakke recommends approaching this energy transition with open arms and a sharp mind, keeping popular sentiments and radical technologies firmly in our sights as we work to both imagine and produce real reform. 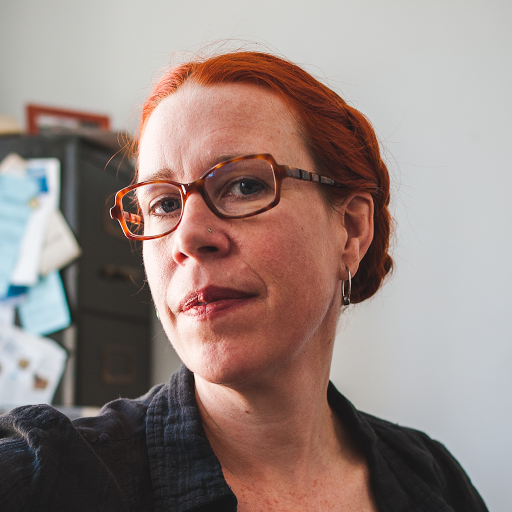 Gretchen Bakke holds a Ph.D. from the University of Chicago in Cultural Anthropology. Her work focuses on the chaos and creativity that emerges during social, cultural, and technological transitions. For the past decade she has been researching and writing about the changing culture of electricity in the United States. In addition to her work on electric power systems, she has done research in the Soviet Union, the former Yugoslavia, and in Cuba. She is a former fellow in Wesleyan University’s Science in Society Program, and a former Fulbright fellow. Born in Portland, Oregon, Bakke lives in Montreal.